Back in the old days, everyone used to call rather than text. Today, this tendency has been clearly reversed, and emails and text messages have become the norm. However, there are some problems with such kinds of messages. The first problem people face with texting is that a naked text is toneless, and therefore, the message may be read as a threat even when you’re trying to be friendly. The guys who created emoji and emoticons soon realized all of this, and ever since revolutionized textual communication for the greater good of us all with adding the expressions of face or hands. Emoji is the name given to Japanese smileys used in text messages and electronic pages. These have recently become increasingly popular outside the Nippon Island, and more users now prefer them to other ideograms. The Japanese word "emoji" means "picture with character." The word "emoticon", on the other hand, was coined by combining "emotion" and "icon," As the emoji, they also try to portray the mood or emotion behind the texts we write. 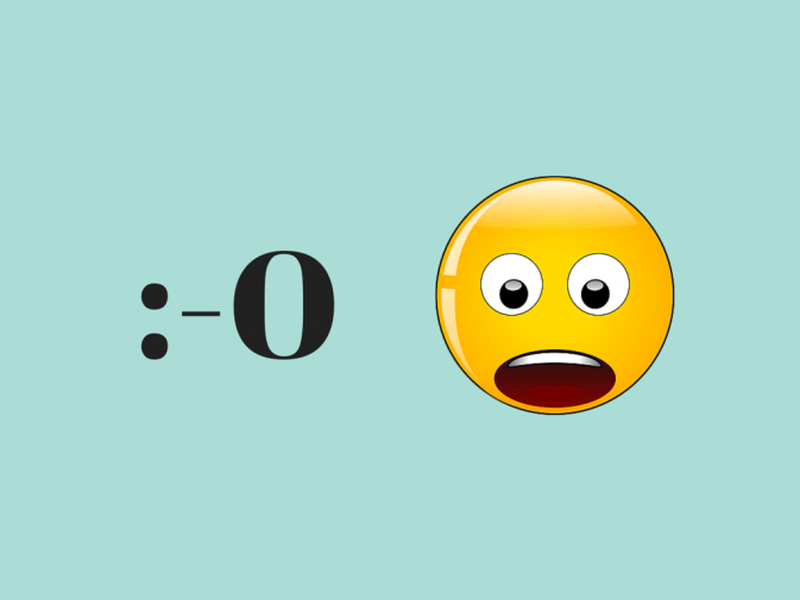 It may seem to you that emoji and emoticons are the same thing. They are not, however. Emoticons are little faces that try portraying your mood or actual feelings, while an emoji is not necessarily a face with an expression. There are several emojis that represent everyday things, such as cars, buildings, and other things that can be used to send a clear message, like, for instance, sending a table image next to one of a plate with food is to call someone for dinner. As you see, emoji does not just focus on feelings or emotions. It covers a broader array of images and pictures than emoticons and you could even spend a whole day looking at emoji animals, vehicles and else. Despite this, loads of emoticons have been incorporated into Japanese emoji simply because of its more practical day-to-day use when it comes to communicating. At very beginning, emoticons were not even images, but just keyboard symbols that are combined in order to form face-like shapes such as :-D. In order to see these faces symbols clearly, you need to turn your head sideways and to have a little bit of imagination. Scott Fahlman is the man who’s been attributed with the invention of the first smiley in 1982. It was called “typographic art” at that time. While, emoji appeared a little later, in 1999, by the hand of Shigetaka Kurita, who created a first round of 176 emoji pictures.